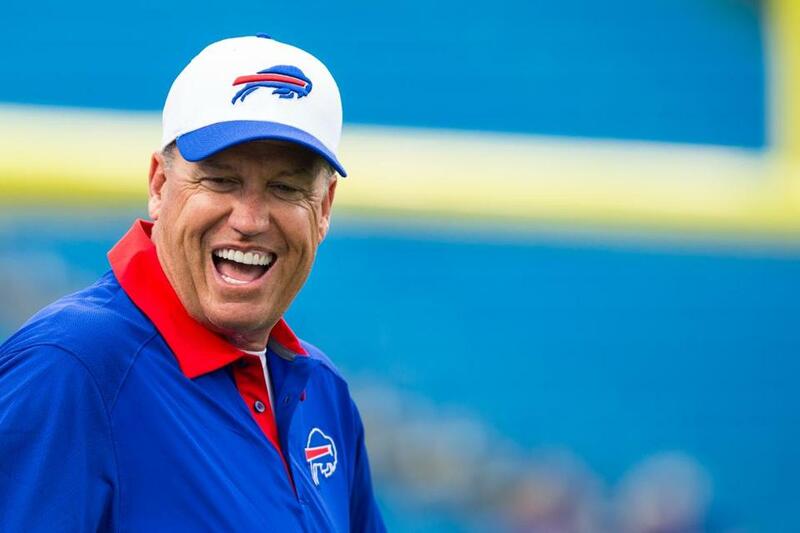 Former NFL coach Rex Ryan has been signed to a multi-year deal with ESPN according to NY Daily News. Ryan will be on the Sunday NFL Countdown. He appeared as a analyst on Super Bowl Sunday this year. Ryan has coached the NY Jets and the Buffalo Bills. Jets last playoff appearance was under Ryan. He has a regular season record of 61-66. NFL | NY Jets’ Rex Ryan Beefin’ Wit Dolphins’ Reggie Bush!